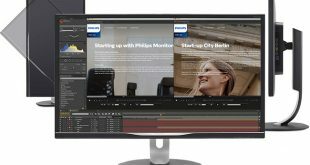 Win a 32″ Philips Ultra HD Professional Display worth £900! 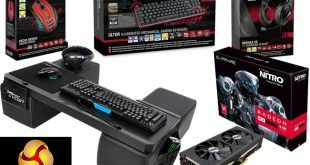 MEGA Living Room Gamer Upgrade Competition! 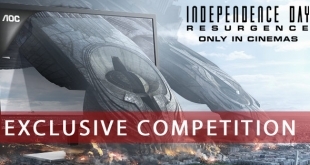 Exclusive Independence Day 2 Competition with AOC! 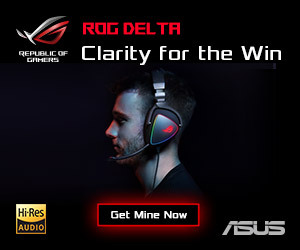 Can you review? 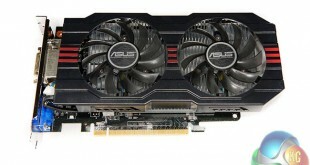 Win an ASUS GTX750Ti OC GPU! 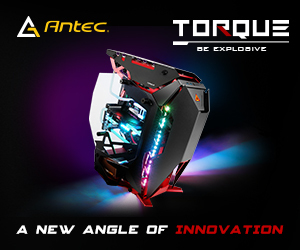 WIN Awesome i5 4690 CYBERPOWER Z97 PC- £1,399! 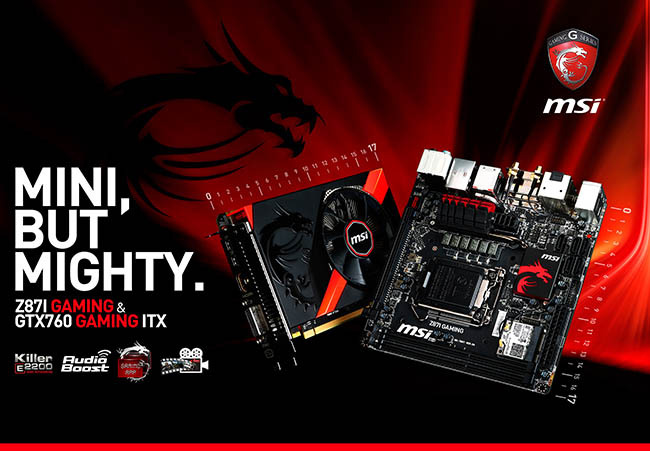 Win MSI GTX760 Gaming and Z87I Gaming ITX combo! Win a Kingston HyperX 3K 240GB SSD! 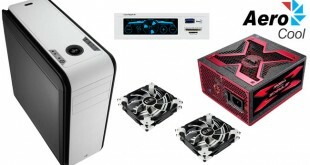 Win Seasonic Platinum 660 this Halloween! 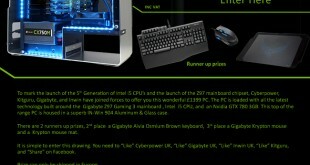 Win a Titanic £2,000 gaming system with PCSpecialist and Kitguru! Luxurious LUXA2 Competiton – Win Stylish Prizes! 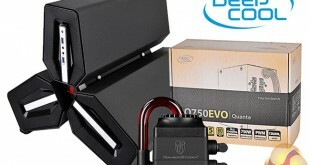 Win one of Raijintek’s new CPU coolers! 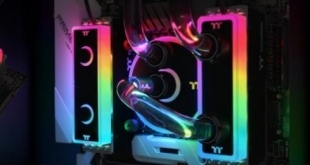 Win NZXT and Phanteks hardware! 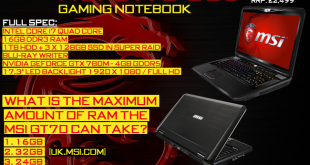 Win a Cyberpower X7-100 Fangbook! 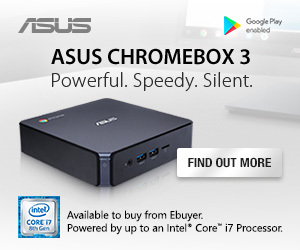 Win the Synology DS213 Air NAS! 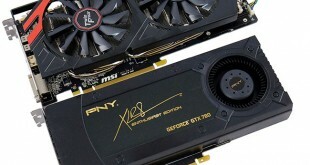 Win an Asus P8Z77-V Deluxe & Asus HD7970 Matrix! 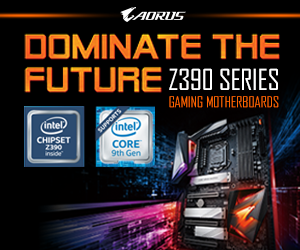 Have a Black Edition Christmas with AMD – win FX8350’s! 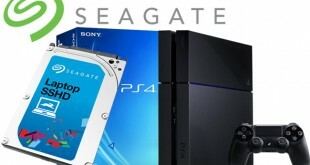 Win OCZ RevoDrive 3 PCIe SSD and Kitguru fans!